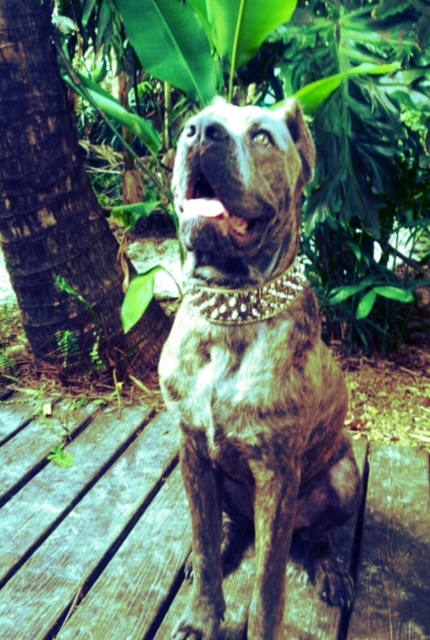 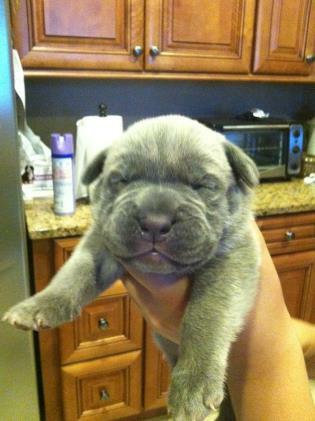 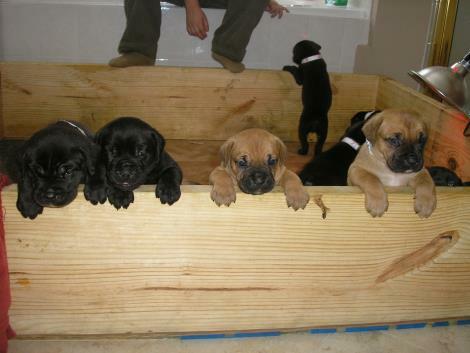 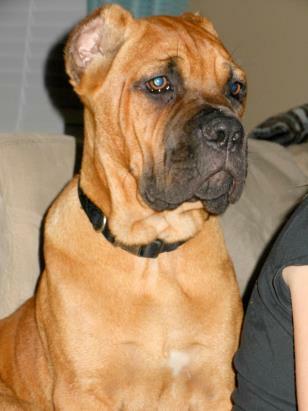 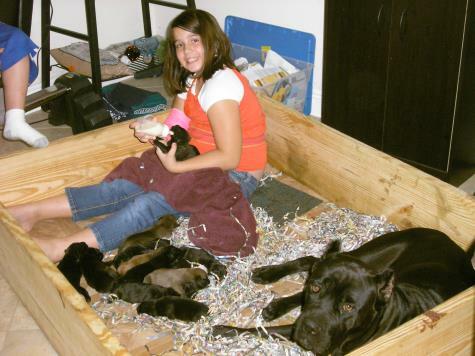 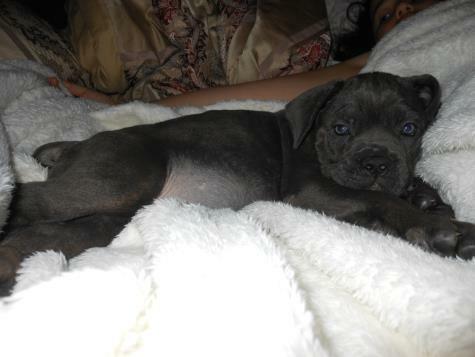 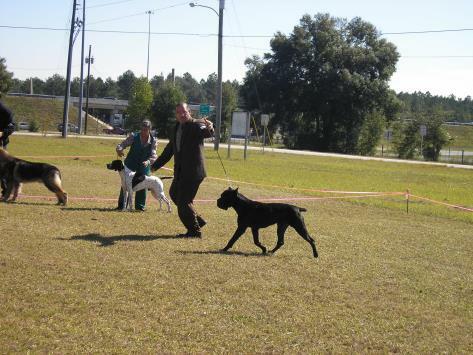 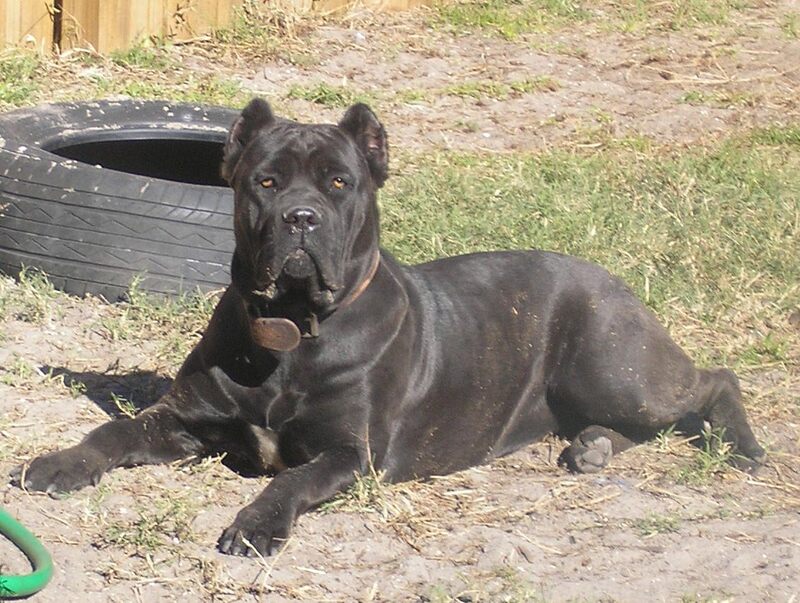 Proud owner and breeder of Cane Corso Italian Mastiffs for over 15 years. 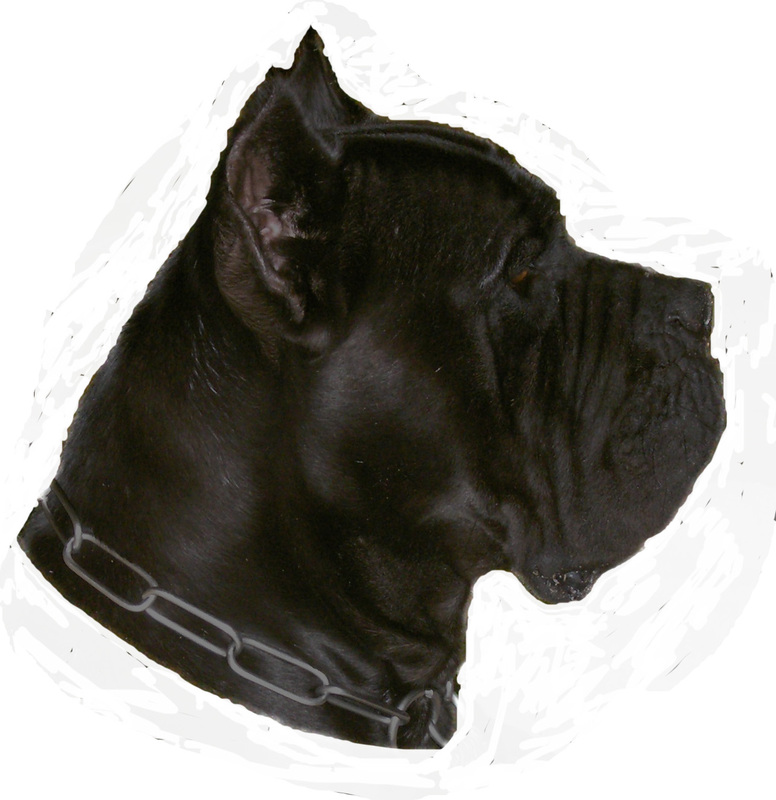 DISCLAIMER: All pictures and content contained in this website are the sole property of Supremo Cane Corso, Avatar K-9 and its respective owners. 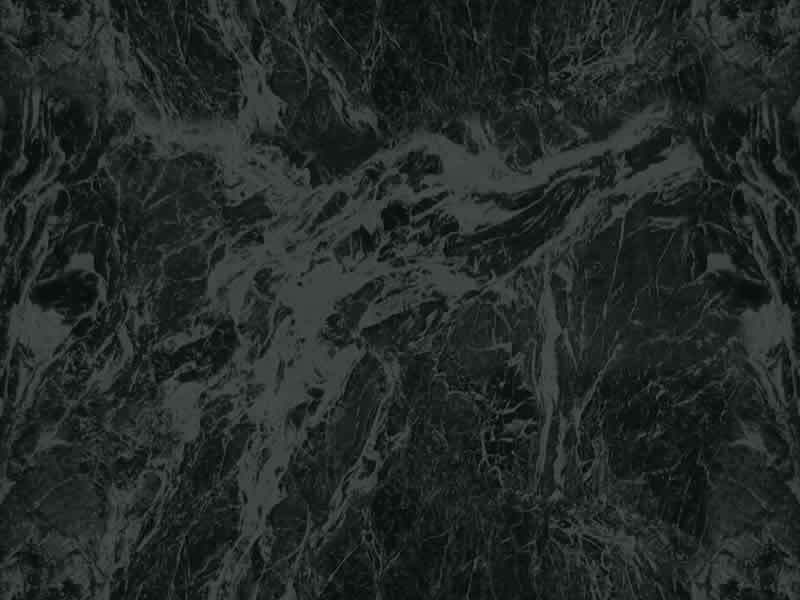 These pictures may not be published, redistrubuted, or altered in any way without the written consent or prior express written permission of the owners specified herein.